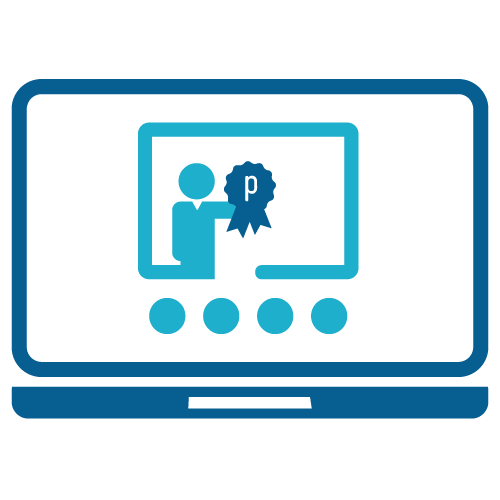 From custom webinars to onsite instruction, we have a training option to fit your needs. Contact us today to start the conversation that results in maximizing your Parchment use. This is the standard training option that is available to any Parchment Member. The training goes over the basics of using Parchment with schools joining from all over the nation. We understand that your time is limited and it can seem nearly impossible to gather everyone in one place. Take advantage of this 1.5 hour custom webinar that is designed to suit your school or district's needs - and no one has to leave their desk! Are you a hands on learner? This half-day custom onsite is designed to provide that familiar classroom setting. Bring your laptops or settle into the computer lab (up to 30 attendees) for an in depth look into your Parchment account. 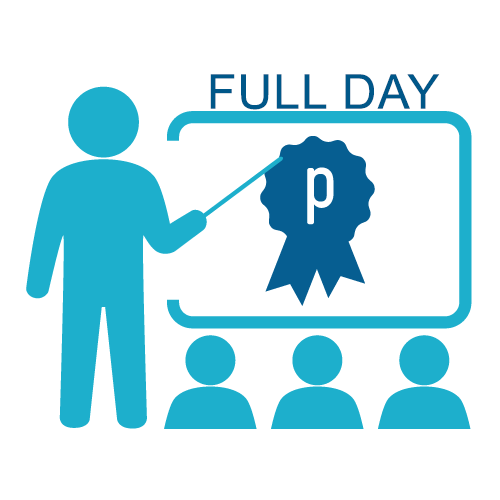 Does your school or district hold a Professional Development Day? Invite Parchment! 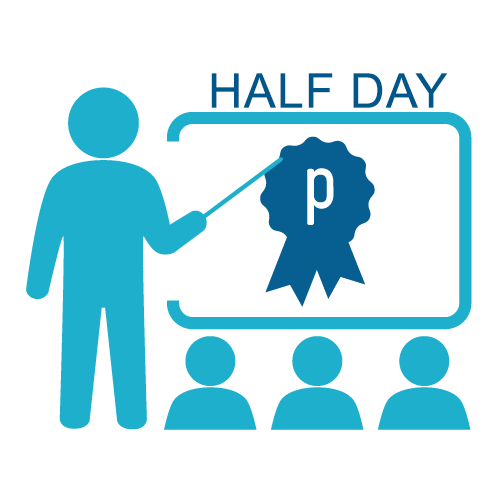 This full-day onsite is the perfect way to make sure everyone in your District receives the training they deserve. Up to 30 attendees can learn and grow together! 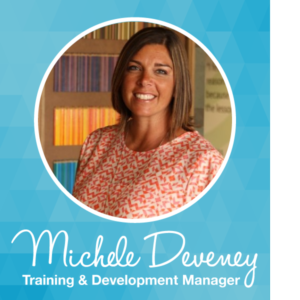 Michele Deveney, Parchment’s expert Training and Development Manager, has over a decade of experience traveling all across the U.S., engaging 1,000’s educators and enabling them with the tools to be successful in their day to day. Michele’s attention to detail and relatable instruction style make her lessons resonate with every attendee. But don’t take our word for it, join one of her trainings today! Complete the form below and we’ll contact you shortly!